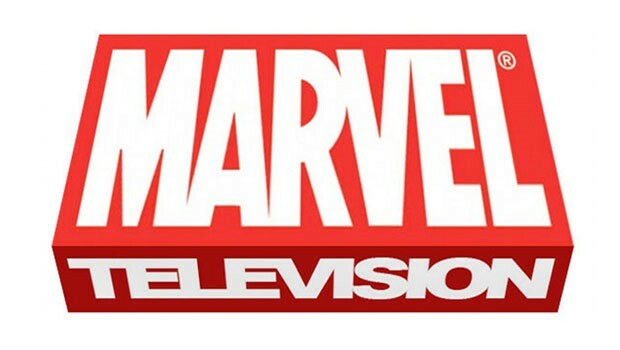 Marvel Television and ReedPOP are making New York Comic Con super exciting for Marvel fans this year with a heroic lineup of action-packed exclusive panels and screenings. 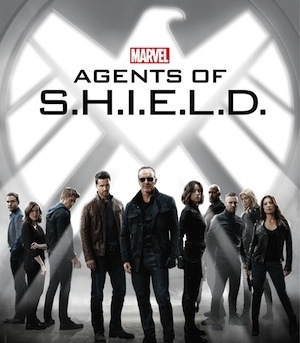 A new episode of Agents of S.H.I.E.L.D. will premiere before it airs on ABC on Friday, October 7th and will feature Ghost Rider! Marvel's Head of Television and series Executive Producer, Jeph Loeb will be panel moderator. It should be really exciting, and fans can expect to get a bunch of juicy secrets and gossip from the new AOS season. 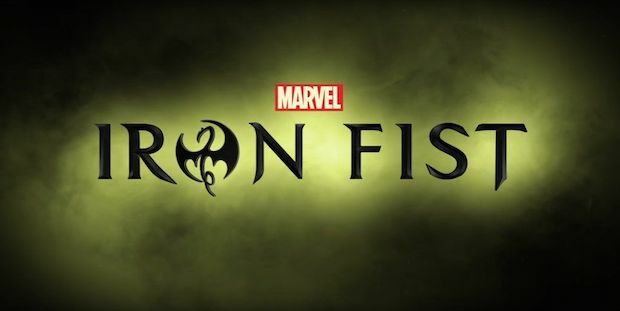 On Saturday, October 8th, the anticipated Marvel Television and Netflix panel will take place on the Main Stage with the first ever appearance of the cast of the upcoming series, Iron Fist. Also moderated by Jeph Loeb, this exclusive panel will give fans a first look at this exciting new series which will debut on Netflix next year. 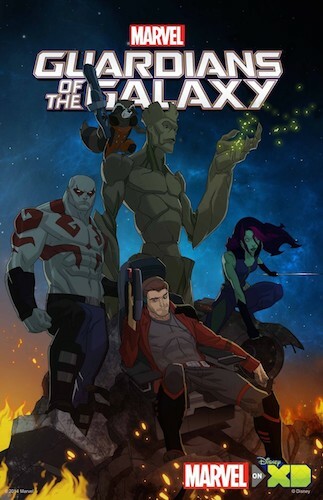 Saturday is a big day for Marvel, with Marvel Animation bringing sneak peeks and scoops on their biggest animated projects including Ultimate Spider-Man vs The Sinister Six, Avengers, Ultron Revolution and Guardians of the Galaxy! 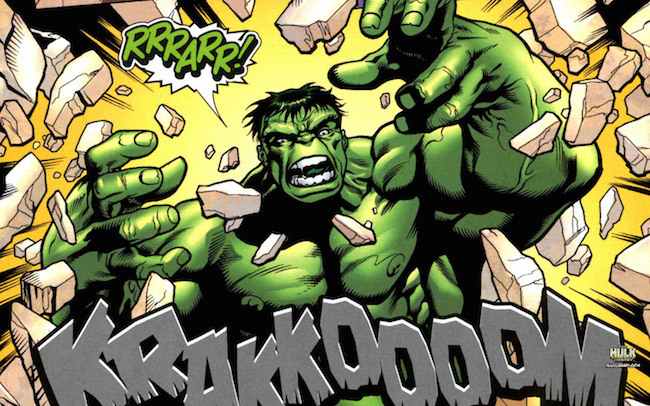 The following day, fans can catch the world premiere of Marvel Animation’s newest animated film, Hulk: Where Monsters Dwell. 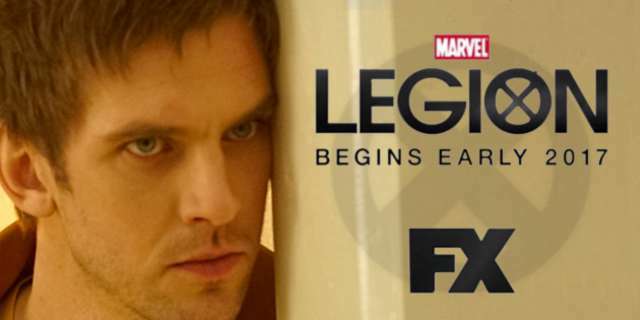 Sunday, October 8th will also offer fans an exclusive first look at new FX series Legion. 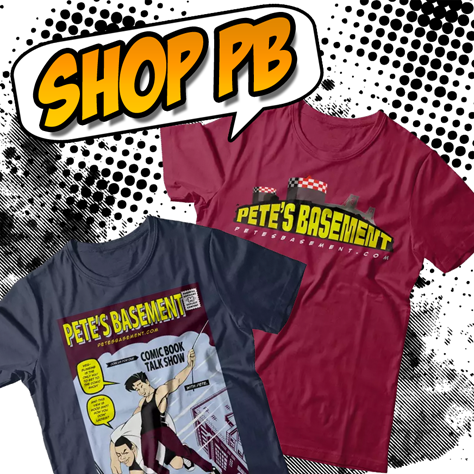 Yes, it actually is inspired by the charcter from the X-Men comics! That one surprised me too! Join Executive Producer Jeph Loeb (Marvel's Head of TV) and cast members as they share secrets from the hot new season and be the first to see an all-new episode of Marvel's Agents of S.H.I.E.L.D. Join Marvel Animation for an eye-popping, toe-tapping, heart-stopping Panel celebrating Marvel’s acclaimed animated series Marvel’s Ultimate Spider-Man vs. The Sinister Six, Marvel's Avengers: Ultron Revolution, and Marvel's Guardians of the Galaxy. Hosted by Cort Lane (SVP, Animation and Family Entertainment) and Stephen Wacker (VP, Current Series & Development). This Panel will feature exclusive sneak peeks from upcoming episodes, scoops on exciting new projects in development and a special reveal of Marvel’s biggest new animated project. You won’t want to miss this event! Join the cast of the new Netflix original series, Marvel's Iron Fist in their first-ever appearance, as they answer questions and debut footage from the highly-anticipated show premiering on Netflix in 2017. Moderated by Executive Producer Jeph Loeb, this Panel promises to be one you won't want to miss!